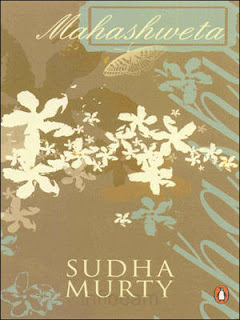 This is the third book i read by Sudha Murty, the other two being 'Wise and Otherwise' and 'Dollar Bahu'. I have started loving her works. 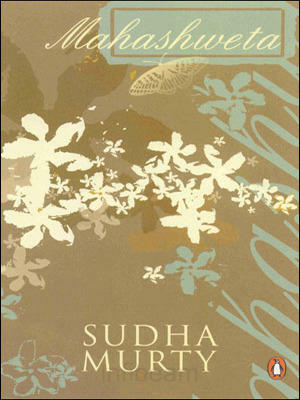 'Mahashweta' is yet another wonderful novel by Sudha Murty. Its about a beautiful girl Anupama who just after marriage suffers from Leukoderma, how things change with that, and how she struggles almost single handedly without anybody's support. The title is related to Anupama in way that she plays the role of Mahashweta in a college drama, which is the love story of Mahashweta, who is an extremely beautiful princess,the daughter of King of Gandhara who fell in love with Pundarika,the handome son of a rishi.In the same way Dr. Anand fell in love at first sight with Anupama after watching her performance in that drama. The novel is so heart touching, which tries to portray various aspects of society. It infact has influenced many lives. The author herself illustrates one at the end.